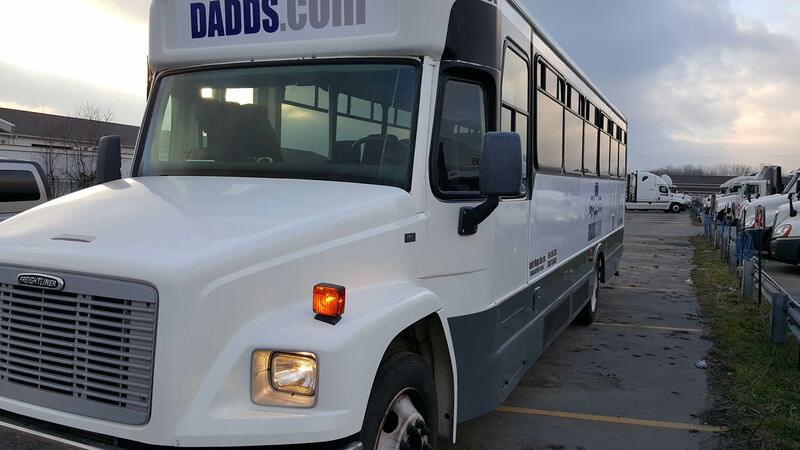 Dadd's Magic Bus & Limo wedding party bus rental packages offer a selection of vehicles from our impeccable fleet perfect for transporting the bride, groom and wedding party in style, sophistication and comfort. 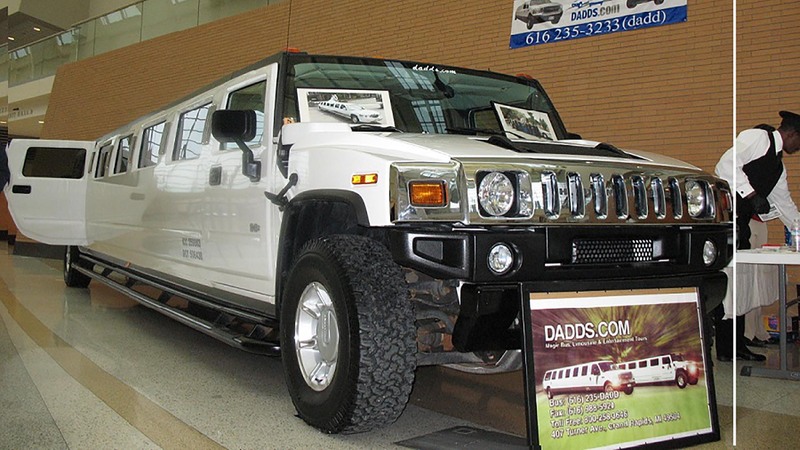 Why Choose Dadd's Magic Bus & Limo? Flat Screen LED TV’s and Monitors – Whether out on the town with friends or for corporate events, Dadd's Magic Bus & Limo party buses are equipped with audiovisuals for presentations and music videos to keep your special event on track as you travel. Top Quality Sound System Technology – Bring your own music and mixes to sync with video clips and enjoy ultimate sound technology on the go. Neon, Strobe and Laser Lighting– Create an onboard mobile dance club atmosphere or set the tone with specialty lighting to enhance your travel experience. Device Charging Stations (Bluetooth) – Power up your phone and other devices to capture the highlights of your evening and instantly share on social media with complimentary WIFI. Fully Stocked Bar – Select from champagne, cocktails, soft drinks and plenty of ice. Customize your refreshments to include snacks and drinks according to your specific group requirements. Perfectly Clean and Stylish Interior– As one of the best bus rental companies in the business, we maintain our fleet according to the highest standards of cleanliness and comfort. Luxury Seating – Cruise to your next destination in style and comfort with wraparound lounge seating and an individual captain’s chair available on all Dadd's Magic Bus & Limo bus rentals for parties and business events. Tinted Windows and Privacy Shades – Set the tone and create your exclusive mobile retreat. Professional Chauffeurs Offer Unlimited Stops – Our friendly and helpful chauffeurs are committed to your enjoyment and safety. Organize an itinerary with your booking or decide your stops as you ride! What Should I Look for When Choosing a wedding party bus Service Near Me? 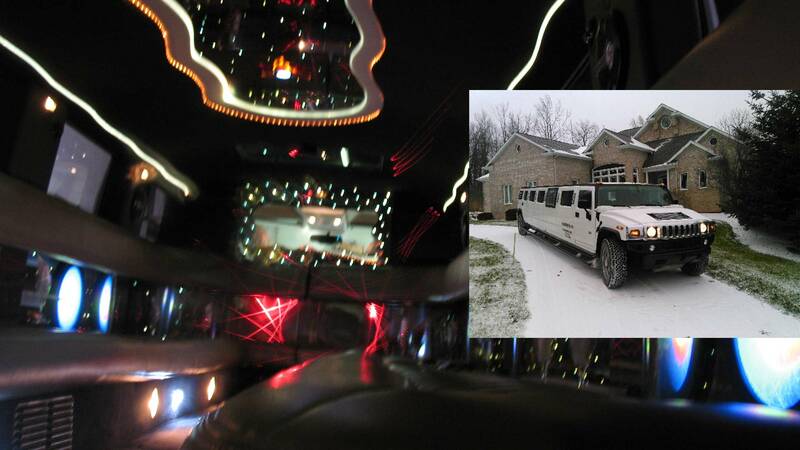 A reputable wedding party bus service involves more than just getting the bride and groom to the service and reception hall on time. Look for an experienced bus rental company that can provide credentials, customer testimonials and one that is committed to providing high-quality customer service to ensure all details and expectations are met. Ask for customer reviews from the bus service you contact and research online to verify customer testimonials. Dadd's Magic Bus & Limo has coordinated wedding transportation to many generations of families and our client base was built and continues to grow based on favorable reviews. We set high-standards for our staff, wedding party bus coordinators, and chauffeurs and pride ourselves on our reputation as a reliable and exclusive wedding party bus rental service. bus rental companies offer a variety of vehicles; look for a bus service that maintains a large variety and can accommodate and customize wedding transportation for a range of needs. Often, a company can be best defined as dependable and professional by the size of their fleet. It is always recommended that you reserve a bus rental service well in advance to your event. Dadd's Magic Bus & Limo guarantees impeccable wedding party bus services and goes over your wedding transport checklist prior to the big day. Our fleet is comprised of: wedding sedans, classic 8 passenger wedding party buss, 14- 22 passenger SUV’s, or fully equipped exclusive Rolls Royce and Bentley buss. Group transportation to the wedding’s reception hall is also available with Dadd's Magic Bus & Limo’s bus party buses or stretch SUV’s. A legitimate bus rental service company will be upfront about valid certification and liability insurance. Make sure to ask for certification to assure vehicle coverage before signing a wedding party bus contract. Have chauffeurs undergone background checks and received full training? Have all vehicles in the fleet been fully inspected and approved? 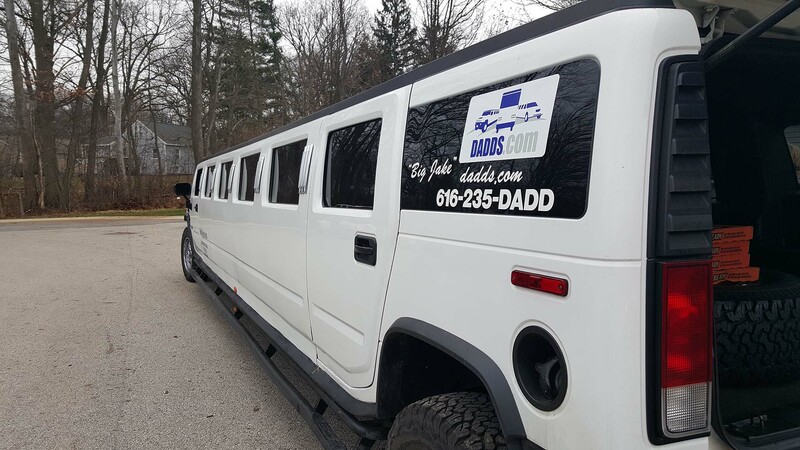 At Dadd's Magic Bus & Limo, our representatives are happy to provide answers to any questions you may have and will provide license and insurance certifications when you consult with us for your wedding party bus arrangements. 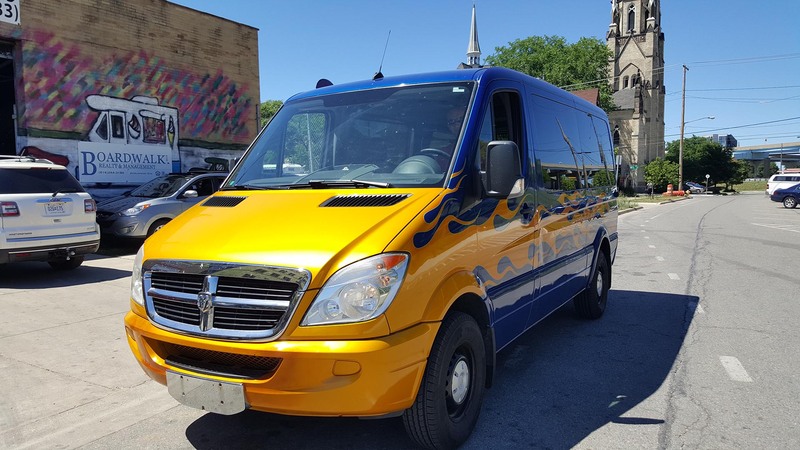 Some bus companies include fees for wedding party bus rentals that were not previously discussed, however, with Dadd's Magic Bus & Limo we offer all-inclusive wedding party bus packages and clear-cut bus prices with no surprises.